For years, our clients have been asking for custom fabrics. We were reluctant at first. Sending out fabrics (as opposed to “sending out products”) meant lending our name & technology to final products that hadn’t gone through our rigorous 4-step quality control. But then we realized: our clients are artists, they’re creators! They’re the talent behind the beauty of each fabric we’ve ever used. Let us join forces once more and see what happens when you bring art to fashion, and back to art again! 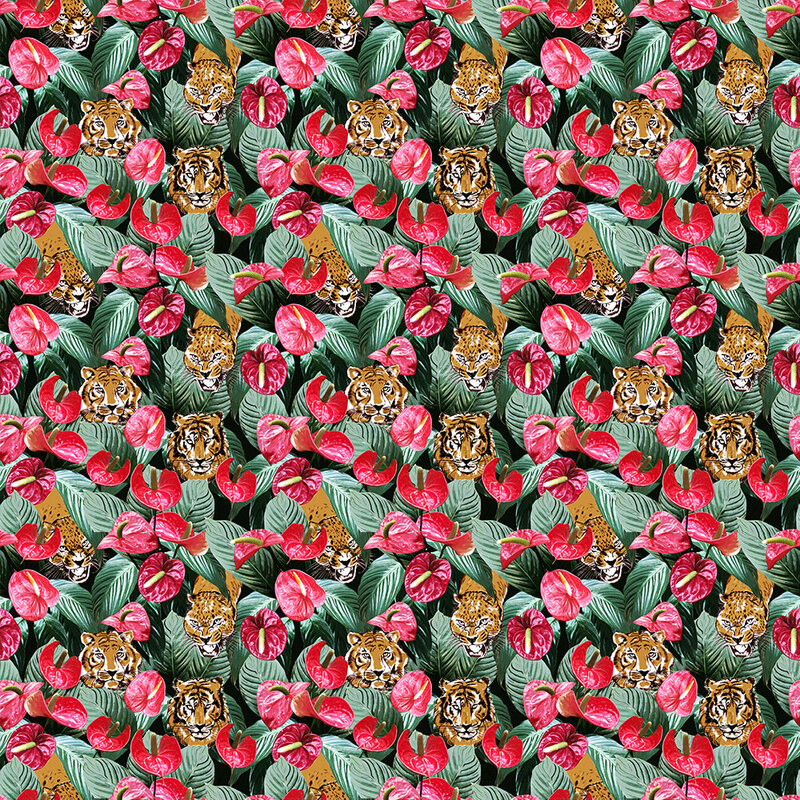 Custom digital print fabrics will be available early 2019. Sign up and be the first to know! 1. You send your artwork. 2. Designer suggests custom layouts for the fabric. 3. Order swatches or custom digital printed fabric by the meter. 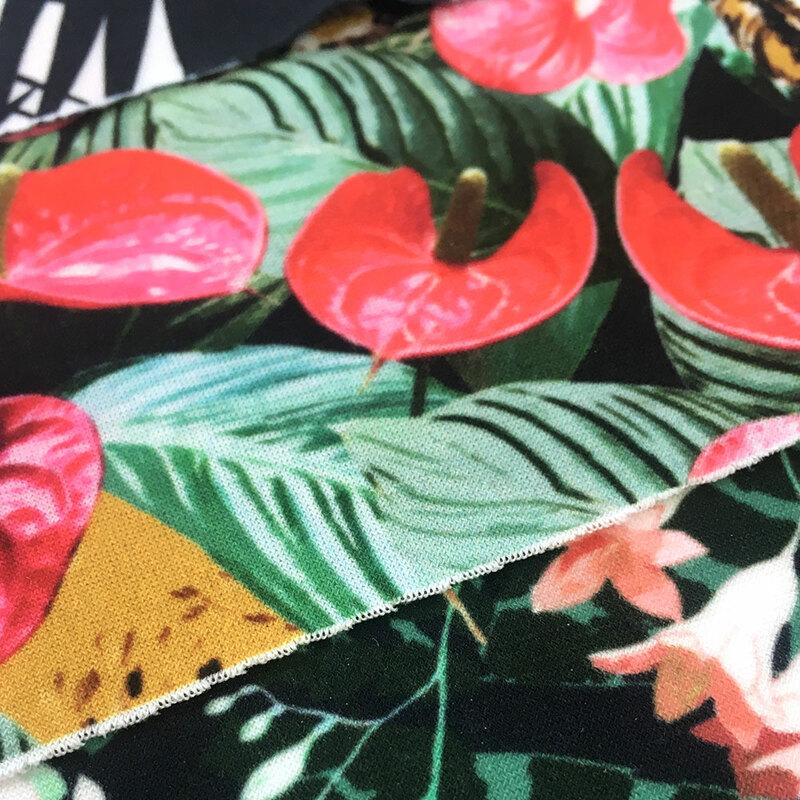 We offer a variety of different base fabrics which can then be dyed by the meter using your custom print. Click here to order a free swatch kit (shipping fees will apply). True creation, whether it be in art or fashion, requires genuine freedom of action. Traditional production and printing techniques trap the prints within the natural boundaries imposed by the seams and edges of the garments. To allow this level of freedom, Le Galeriste doesn’t print on garments per se. 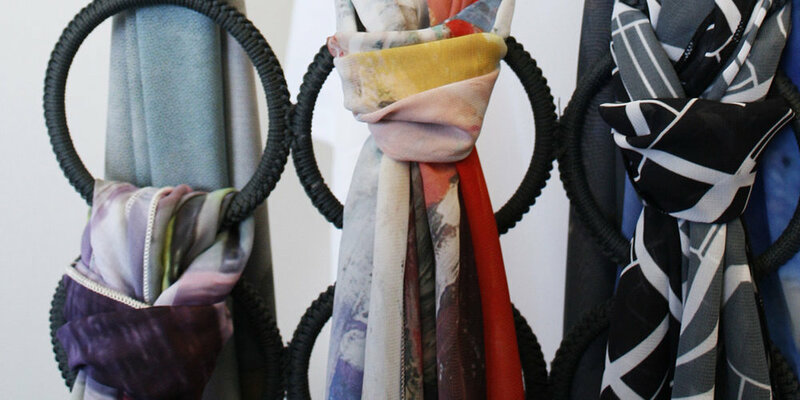 Instead, the threads are dyed using a sublimation technique applied one product at a time for optimal colour balance. It’s an intricate and complicated process but it ensures that the artwork never fades and that it doesn’t alter the feel of the fabric which has been custom-engineered for this specific production technique. 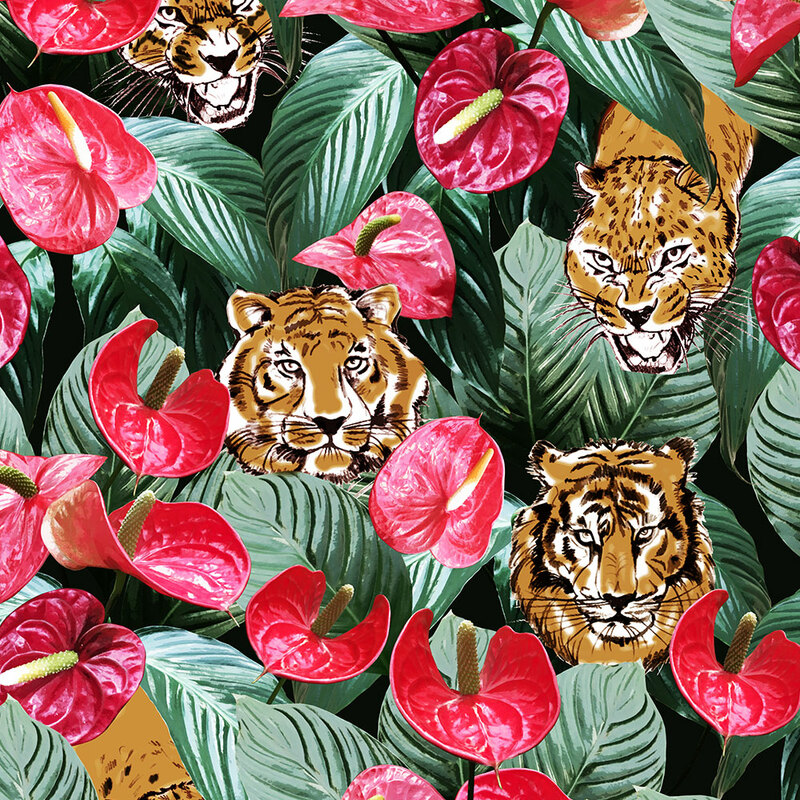 Custom digital print fabrics will be available early 2019. Sign up and be the first to know!